Authors are ROCKSTARS! 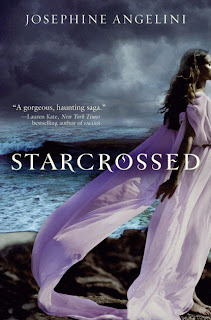 : Win an autographed finished copy of Starcrossed by Josephine Angelini! 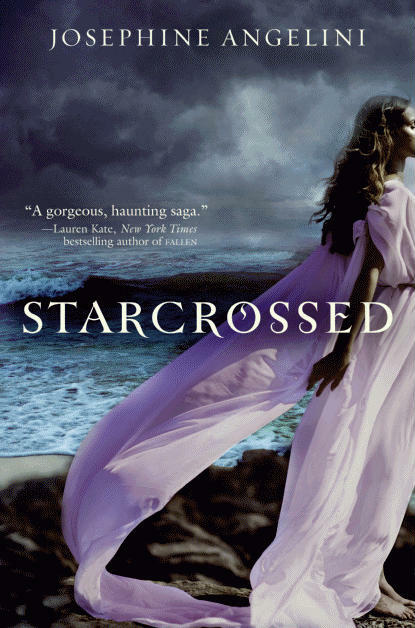 Win an autographed finished copy of Starcrossed by Josephine Angelini! All right, folks. You asked and we listened. It's time for a GIVEAWAY! The ladies of Authors are ROCKSTARS! will buy you a copy of Josephine Angelini's Starcrossed, which releases on May 31st. That's not all though... then we'll take it to her signing at the Mission Viejo Library on June 9th and get it personally autographed just for you. HOW COOL IS THAT? It's easy to enter and there are a few ways to get BONUS entry points. 1 point for tweeting "I listened to AuthorsareROCKSTARS.com podcast and now I want to win an autographed copy of Starcrossed. http://bit.ly/mGEQw9"
So get tweeting and following to earn a chance at an autographed copy of Josephine Angelini's Starcrossed today! EDIT: This contest has now ended. Thank you! Starcrossed is ony my to-read list and it's really nice of you to give away a copy. Not just a copy, but a signed copy! How awesome! Thank you for the chance! Thanks for the giveaway! I want this book.